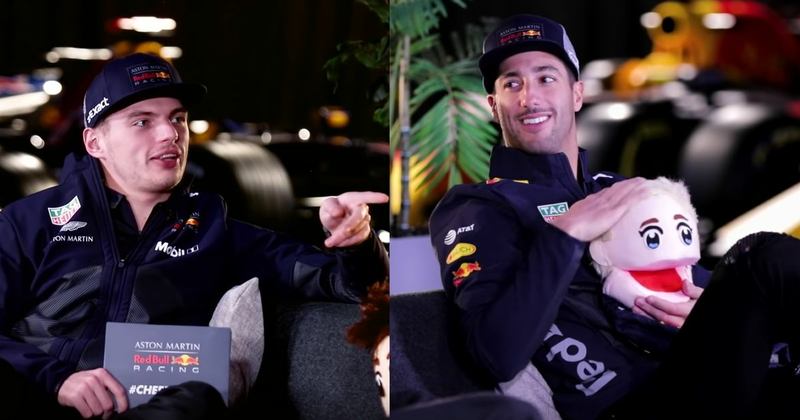 Any video where Ricciardo and Max Verstappen get together is definitely worth a watch as over the last few years, the pair has managed to forge a unique bromance. Now Ricciardo is leaving the team, which means videos of the pair racing caravans or smashing open fruit are no more. But before he left, the two sat down for nice long chat about a variety of things. After a brief review of their season, the video turns into Max interviewing Daniel about his time at Red Bull and playing some silly games along the way. But as well as all the hilarious things there are also some interesting insights, such as how Ricciardo felt he was perceived when he first started driving for Red Bull and what he thinks of Sebastian Vettel. At over half an hour the video is a long one, but absolutely worth a watch. So make yourself a shoe of tea, settle down, and enjoy one last classic video starring these two.